Dave Matthews Takes John Denver's Music 'To Tomorrow' Matthews joins a diverse cast — including Emmylou Harris, My Morning Jacket and Old Crow Medicine Show — to honor the late singer-songwriter on a new tribute album. Dave Matthews performs "Take Me to Tomorrow" on The Music Is You: A Tribute to John Denver. By the time John Denver died in a plane crash in 1997, he had written and sung a remarkable assortment of cherished music: "Rocky Mountain High," "Take Me Home, Country Roads," "Sunshine on My Shoulders," "Leaving on a Jet Plane" and many more. He was often mocked by edgier musicians for being a kind of musically soft, spongy Wonderbread of a singer-songwriter. But his songs have endured — and influenced more than one generation. 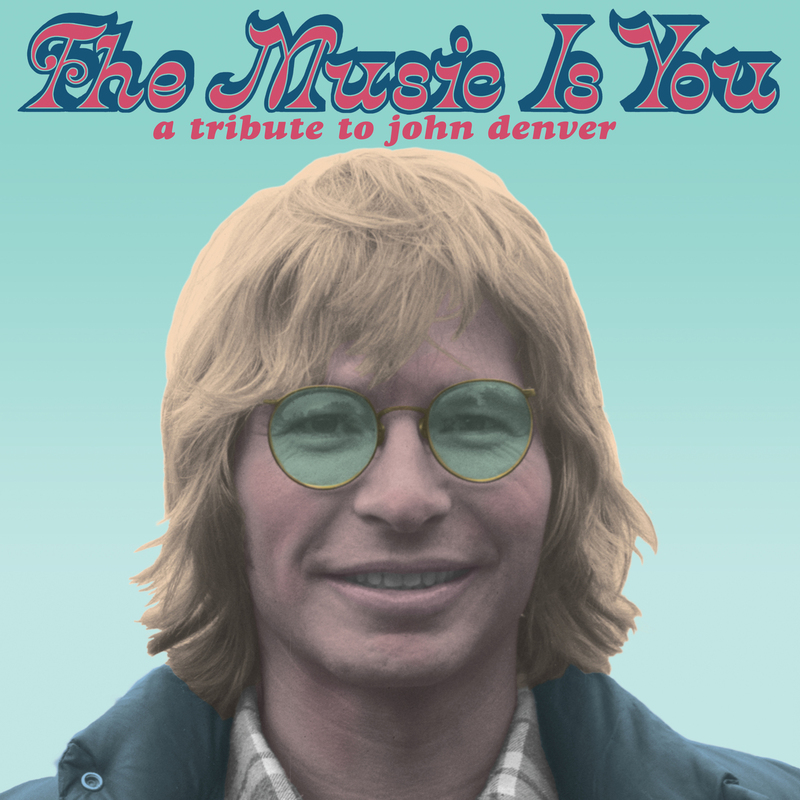 Now, a group of musicians has come together to produce The Music Is You: A Tribute to John Denver. 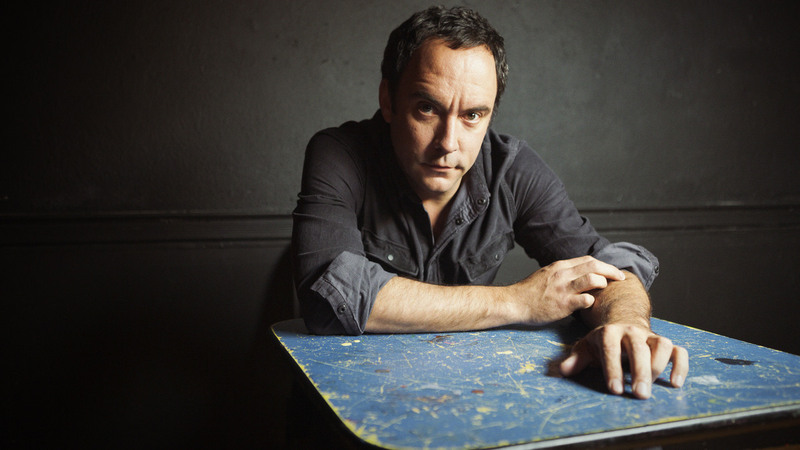 One of the album's contributors, Dave Matthews, plays a slowed-down interpretation of Denver's "Take Me to Tomorrow." "[Denver] was eager to get a different sound, but I thought maybe he didn't serve the lyrics to that song as well as he could have," Matthews says. "So I tried a different angle. I don't know if I've managed to serve them any better, but I certainly took a different route than he did." Other contributors to The Music Is You include Josh Ritter, Lucinda Williams, Old Crow Medicine Show, My Morning Jacket, Emmylou Harris and Brandi Carlile. Here, Matthews speaks with NPR's Scott Simon about learning from Denver's songwriting. "I grew up listening to a lot of music, but no small part was taken up by John Denver's music. And I think he was a staple for a lot of people. ... In a way, he was sort of mocked by the industry that he was at the top of, and mocked by what was considered cool. So there was even a time when maybe I was a little embarrassed that I had an affection for him, and maybe hid it when I was trying my best to be cool. He was such a strong character, and he was such a wholesome character, but it wasn't in a cynical way." "If there's something in a song that brings everything together, or can sort of make sense of nonsense ... I always come back to the same example, and it's the [Bob] Dylan example ... In a way, you could sing about climbing trees or having a really bad cold or the stomach flu, and it doesn't matter as long as you have a hook as wonderful as, 'Come in, she said / I'll give ya shelter from the storm.' It wraps everything up. And I think John Denver did that so beautifully with lines that are so memorable. 'Take Me Home, Country Roads' was a song that used to make my dad cry near the end of his life, because it makes you feel like it's your own words."